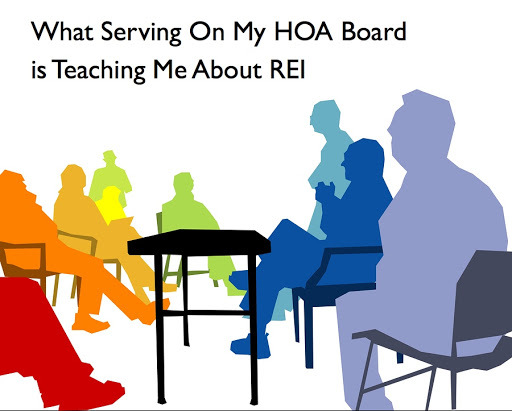 What Serving On My HOA Board is Teaching Me About REI – ~EARN. INVEST. REPEAT. In September 2015 I was convinced to serve on the Board of Directors for my HOA in Pensacola, FL. Before throwing my hat in the ring, I inquired with people whose opinion I value and there are times where I wish I would have listened to everyone of them. They all told me “don’t do it!” I tried to convince my wife that this wouldn’t take much time, wouldn’t be a hassle, etc, but she knows better. “You’ll go at this full force like you do everything else.” She was right and what I’ve learned will help me when I run across that opportunity to Buy-Renovate-Hold a large multi-family that’s in need of deferred maintenance attention. First, all of my interviewees had current or previous BOD experience not in our neighborhood (friends who live in Daphne, Navarre, and Pensacola). Second, their advice was solid and so far, on point: it is the most under appreciated role you’ll ever have – don’t do it. A few things to note that makes this such a good opportunity for me to learn: (1) not a single member of the previous board that served for the 3 previous years lived full time in our neighborhood, not even in the southeast actually (2) we had 3 property management firms in the last 2 years (3) I’m currently the only serving BOD that lives full time in our Pensacola neighborhood (mostly rental properties). Not going to make everyone happy. This volunteer position doesn’t allow you to make every one happy. I can’t imagine taking over a large multi-family in need of deferred maintenance attention will provide much opportunity to make everyone happy either. There are those that welcome improvement and there are those that are against anything that isn’t their idea and unwilling to serve. The later makes me smile. How to resolve deferred maintenance items while working within a budget. With the previous, physically distant board attempting to take on large projects (i.e. grass replacement for entire neighborhood) while changing management companies each time the sun came up (not really), our neighborhood resulted in lots of deferred maintenance items. My wife and I joked a lot because each week before the HOA meeting it was like a scene from While You Were Out around here. Rush a years worth of work into one week. This part I’ve enjoyed the most and it has brought the most criticism (from none other than the previous board members). Enhancing relationships with quality vendors. Once I came on board, it took some time to identify which vendors wanted our business with us and which ones didn’t. The quality ones are still around and we make sure to treat them like they deserve. Expanding my knowledge/experience of replacing sub-par vendors. Change always has a FUD (Fear Uncertainty Doubt) feeling, but we’ve made a few sub-par vendor changes that have led to easier management and less involvement from our board. We have a couple more to go but the deferred maintenance items are certainly dwindling down. 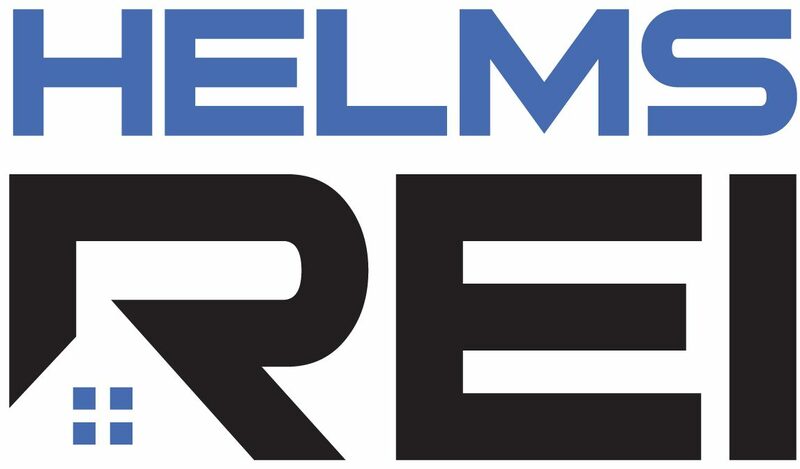 Resolving deferred maintenance items to improve overall property value. Just to name a few…dying to dead brand new sod, common area buildings that need painting, homes that need painting/cleaning, 10 year old irrigation system with little to no maintenance (ever), website with a 1980s look & feel, dying pool & spa equipment. More than a few, but we’re getting there. It takes a team. Like managing any property, trying to take on HOA BOD duties solo is #1 illegal (due to our governing docs & FL statues) and #2 is just plain crazy. Having the proper team (board members, property management, maintenance, lawn care, pool service, HOA members that have previously been silent, etc) is the best way to accomplish improvement. Increased my knowledge of FL Statues. While this won’t help me as much owning/managing a large multi-family, I’ve learned more than I really wanted to know about the legal processes an HOA BOD has to operate. Interesting process and glad the statues exist to provide the framework to operate. Thankful for our Pensacola legal team for all the guidance! As we’re addressing many of the deferred maintenance items, I hope to continue to be able to serve for the education. I expect there to be endless tasks to be done or, as I like to look at it, endless opportunities to learn. If you’re looking to invest in Real Estate in Pensacola, or any area for that matter, I encourage you to serve on your HOA BOD. It will come with heartache, stress, and time away from other important items in your life, but it will be an education that you can translate into your investment properties.